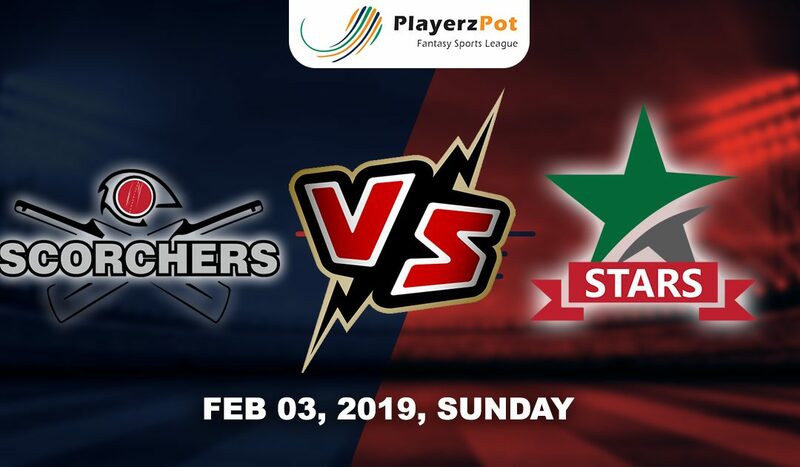 This is the second match of the doubleheader where Melbourne Stars takes on Perth Scorchers. The season has entered to the final leg of the round matches and 1 spot remaining to be filled for the playoffs. Melbourne Stars are likely to take that spot out of all the remaining teams as they have won their last three games on the trot with a major contribution from Marcus Stoinis. The 51st match of this edition is going to be played at Perth Stadium on 3rd Feb, so expecting a cracker of a game. Perth Scorchers will be special for them as veteran Michael Klinger has announced his retirement from the BBL. He will be playing his last game on Sunday, Scorchers would like do give him a good farewell by winning this game. Meanwhile, if stars will all the games from here on then they are through to the finals. The onus again will be on Marcus Stoinis along with Maxwell and Handscomb to get their team home against a quality bowling attack..
Michael Klinger is set to replace the injured Shaun Marsh; Nathan Coulter Nile also comes back in the squad in place of Usman Qadir for the Scorchers. While Jackson Coleman comes back in the playing XI for the Stars. Melbourne Stars: Marcus Stoinis, Ben Dunk, Peter Handscomb (wk), Glenn Maxwell (c), Nic Maddinson, Evan Gulbis, Dwayne Bravo, Liam Plunkett, Jackson Coleman, Jackson Bird, Adam Zampa. Perth Scorchers: Cameron Bancroft (wk), Michael Klinger, Mitchell Marsh (c), Ashton Turner, Josh Inglis, Nick Hobson, Nathan Coulter-Nile, Clint Hincliffe, Andrew Tye, Matthew Kelly, Jason Behrendorff. 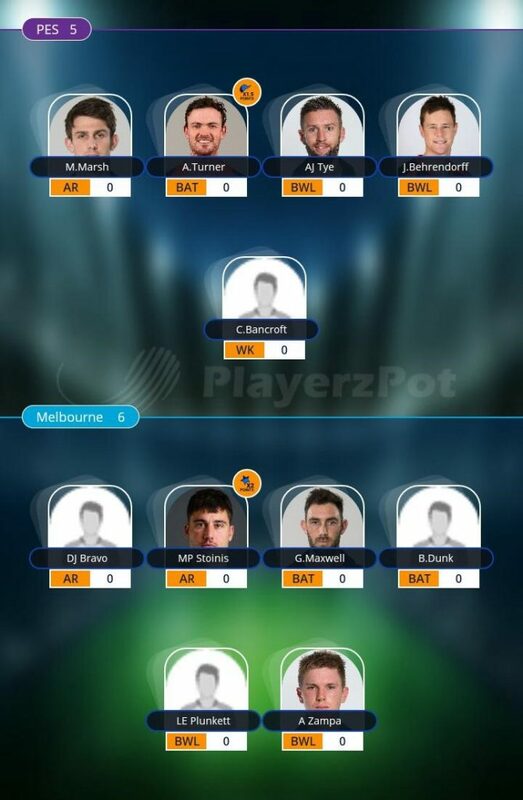 Melbourne Stars will win this match as they are far more settled side then Scorchers.